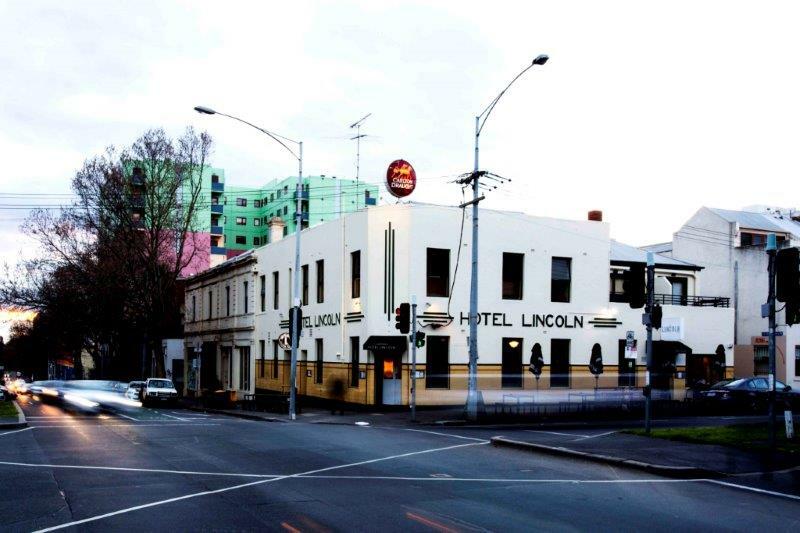 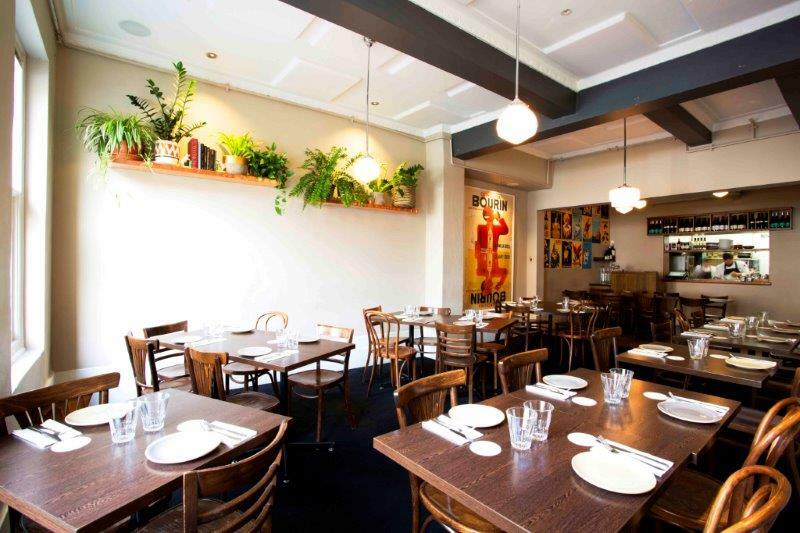 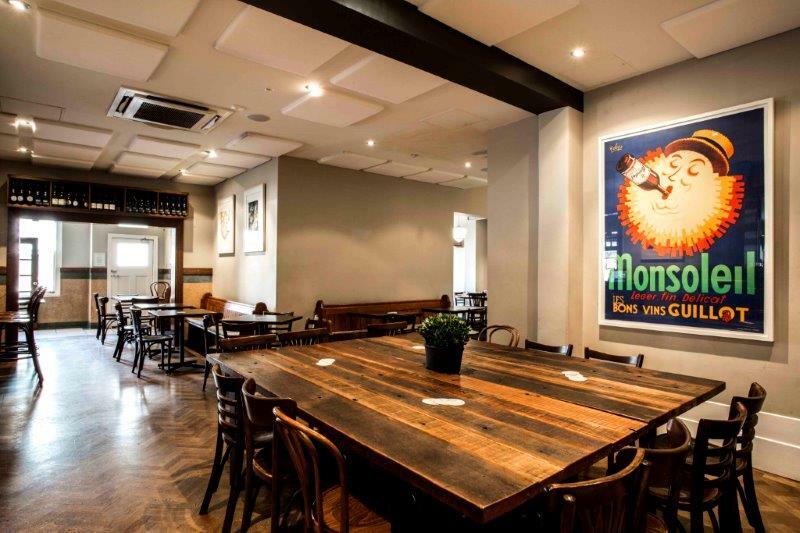 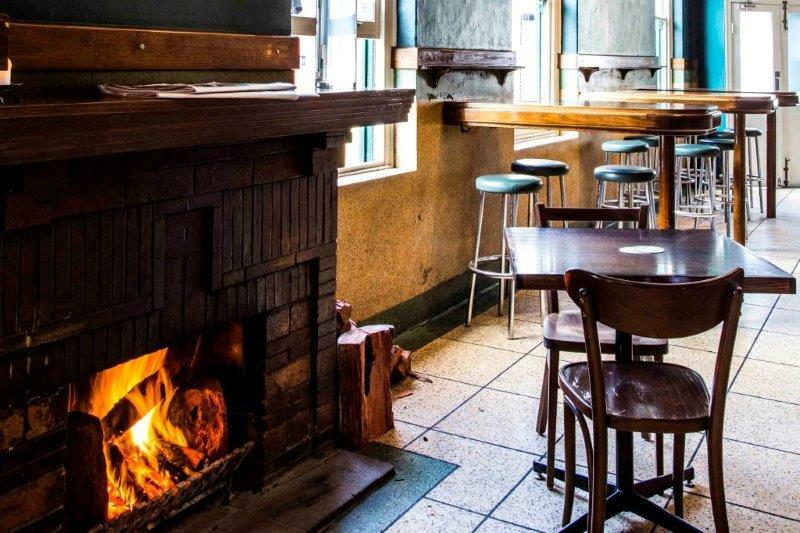 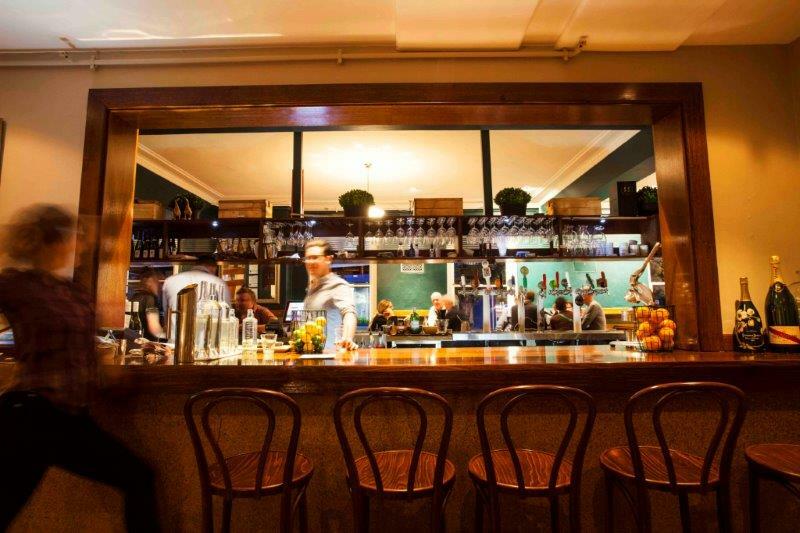 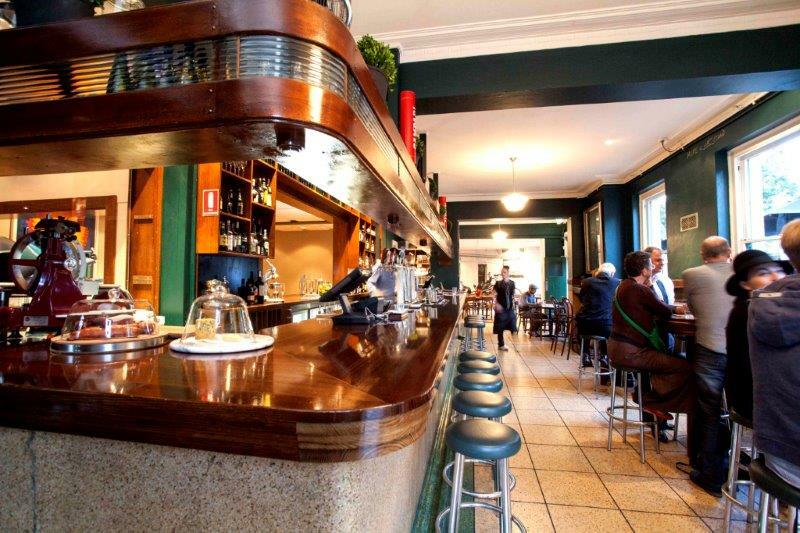 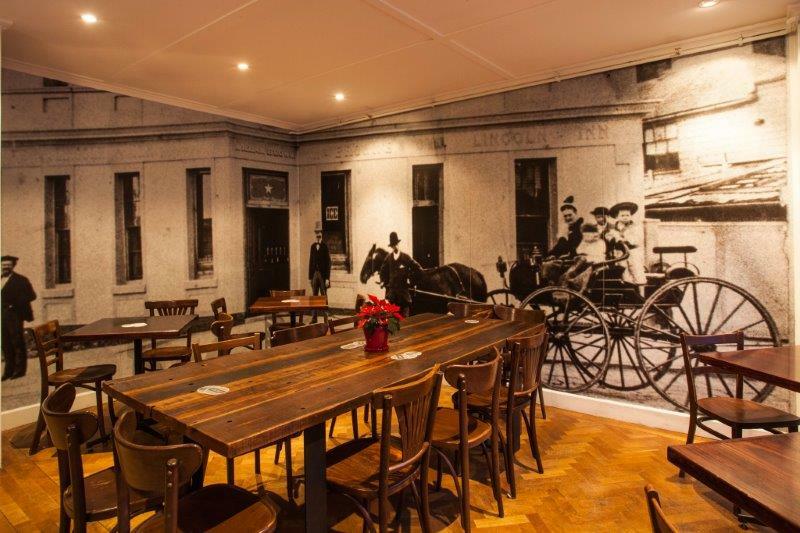 Located a stone’s throw from Melbourne CBD, The Lincoln is a grand old Carlton pub built in 1854. 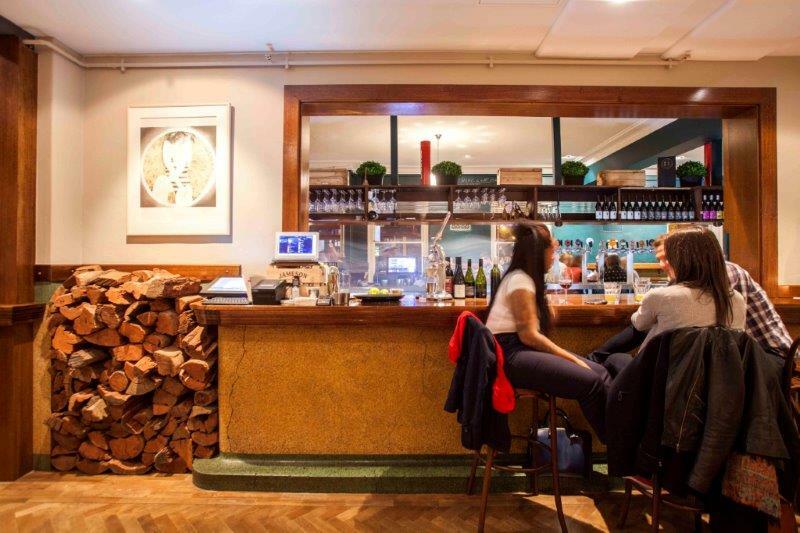 The kitchen works closely with small regional suppliers and is focused on using the highest quality sustainable and seasonal produce, with as much as possible made in-house, from bread, mustard and pickles to curing their own free-range bacon. 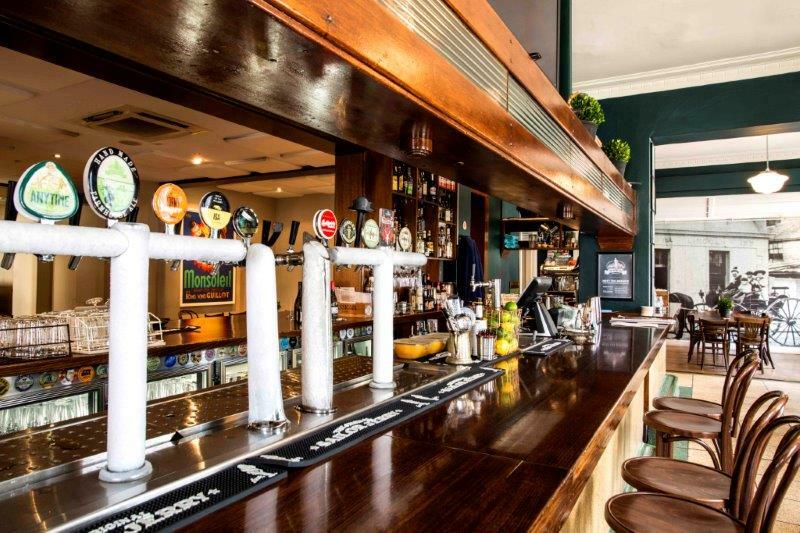 The public bar has retained its art-deco features, with 12 taps featuring craft beer, showcasing specialty brewing at its best. 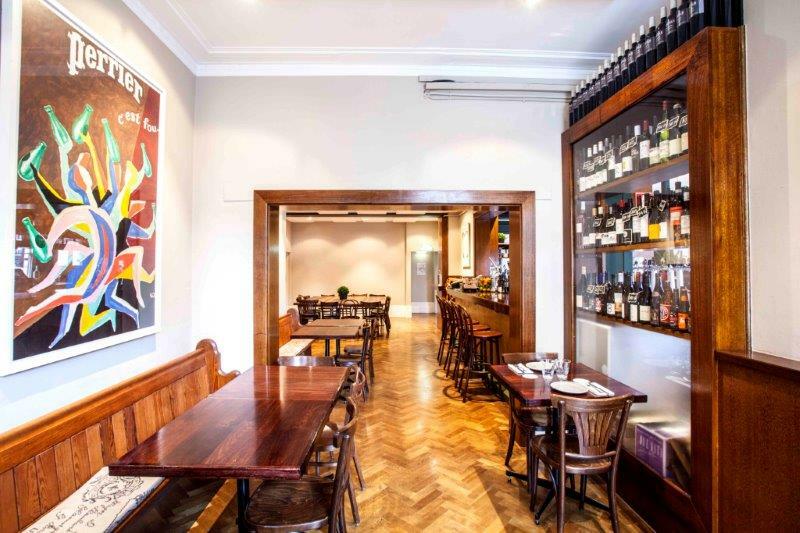 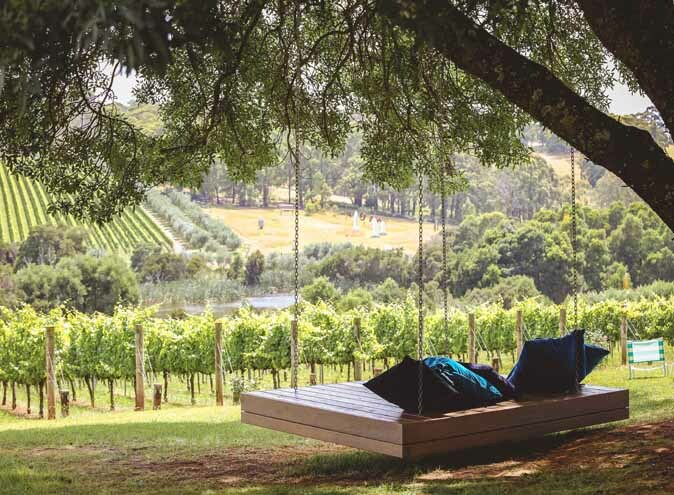 With a wine list focused on small interesting producers, there are pleasant surprises to be found if you are keen to try something a little different. 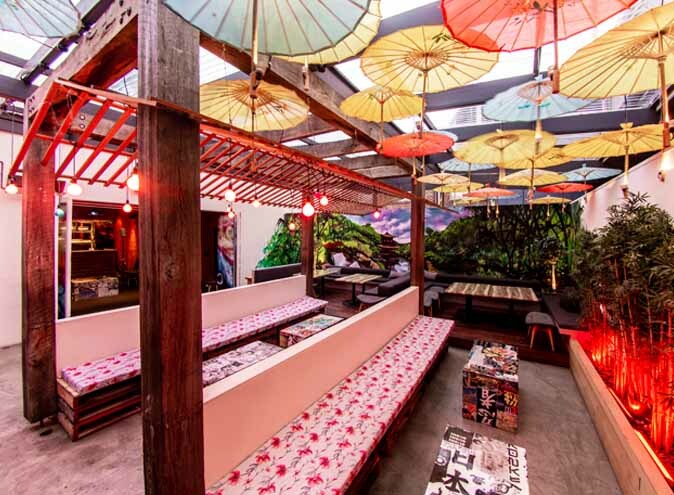 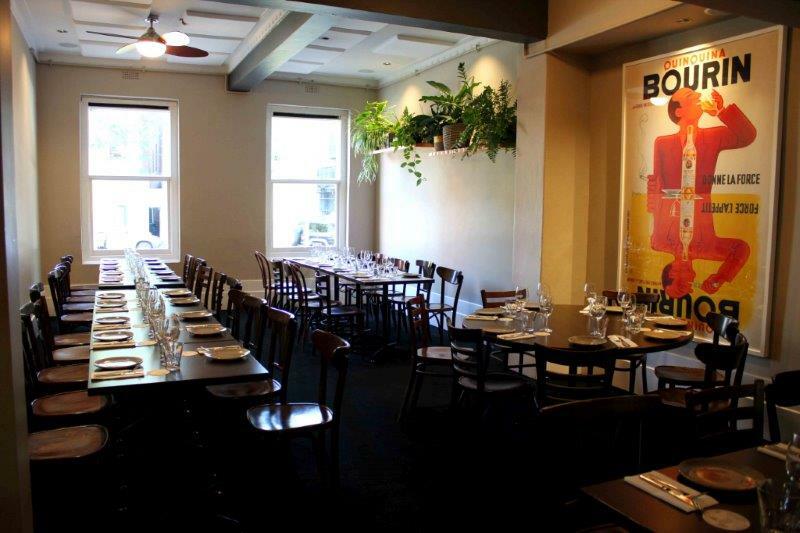 Our space lends itself to a variety of areas suitable for groups of any size and at anytime of the day, our warm and professional team will make you feel right at home. 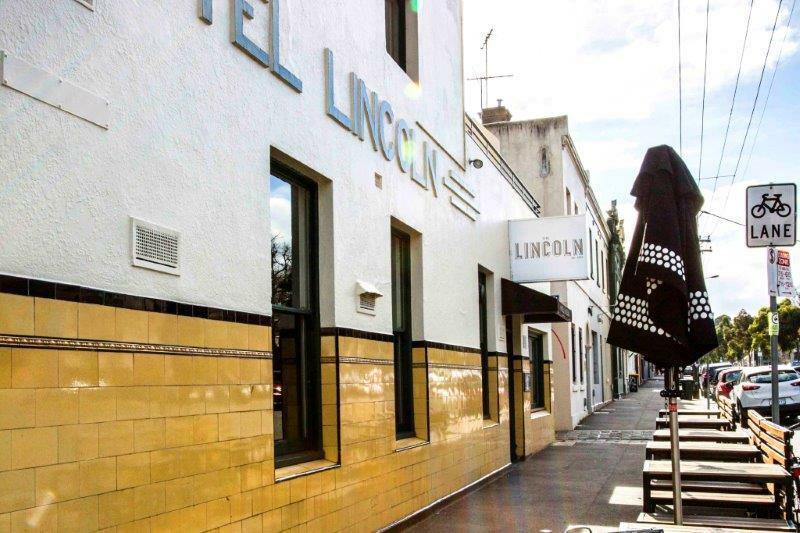 In a gorgeous old-school setting, reminiscent of the traditional corner English pub, The Lincoln has a variety of areas suitable for groups of any size, whether a sit-down meal in the semi-private dining room, or standing canapés in the front bar. 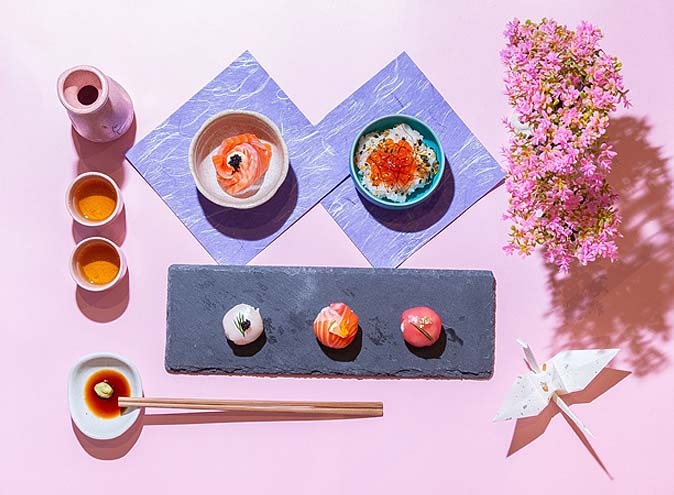 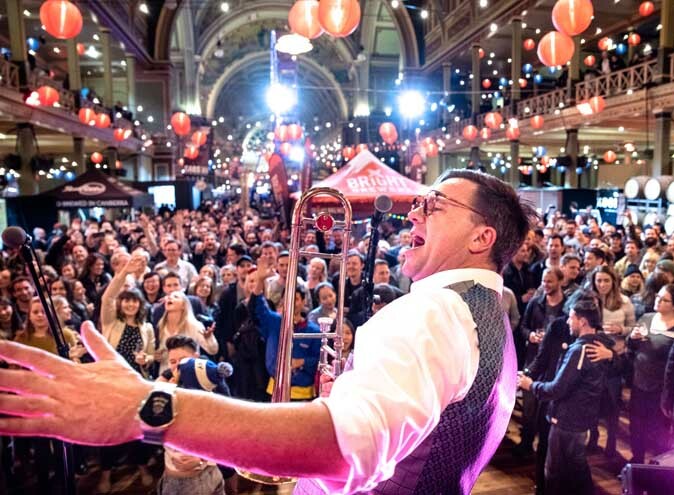 If it’s a celebration you’re planning, they have you covered, be it for birthdays, engagements, anniversaries or work functions, the warm and professional team will work with you closely to make sure every last detail of your event is right for you.